Microsoft Windows 10 build 17074.1002 is now available for Fast Ring Insider members. The latest build is a minor update over the previous build 17074.1000. According to the official patch notes, this build fixed an issue causing AMD PCs to become unbootable or hang on the boot screen. Apart from this, the build includes Quiet Hours improvements. Now Quiet Hours will automatically turn on when you are duplicating your display. Also, it will turn on automatically when you are playing full-screen exclusive DirectX game. You can now download latest Insider preview build ISO images files for fresh installations. 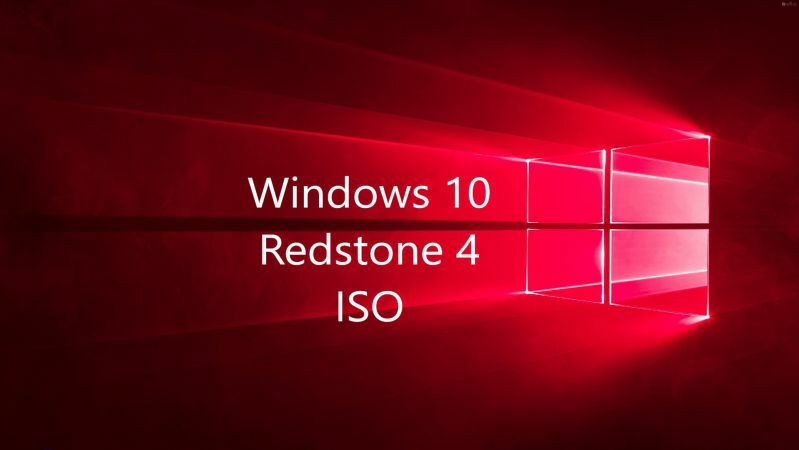 The new Windows 10 17074.1002 ISO includes all Windows 10 editions including Home, Pro, Cloud, Enterprise and Education Editions in one single ISO file. Download the ISO files from the link below.